Soddy worked with Professor Ernest Rutherford (later Sir) from 1890-1902 in the Chemistry Department of McGill University, Montreal on problems of radioactivity. Together they published a series of papers on radioactivity and concluded that it was a phenomenon involving atomic disintegration with the formation of new kinds of matter. This work was the basis for Rutherford's Nobel Prize in Chemistry in 1908. 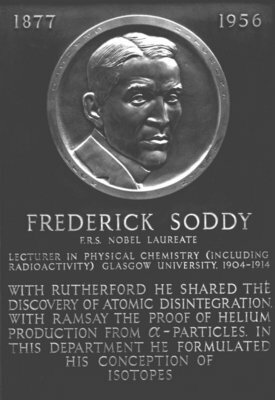 On leaving Canada, Soddy worked with Sir William Ramsay at University College, London where he continued the study of radium emanation. 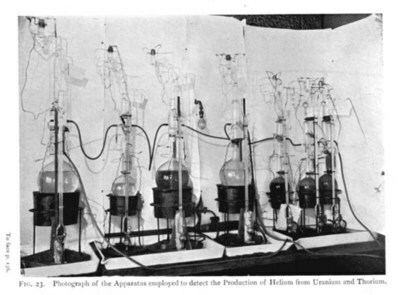 Here, Soddy and Ramsay were able to demonstrate, by spectroscopic means, that the element helium was produced in the radioactive decay of a sample of radium bromide and that helium was evolved in the decay of emanation. "for his contributions to our knowledge of the chemistry of radioactive substances, and his investigations into the origin and nature of isotopes". 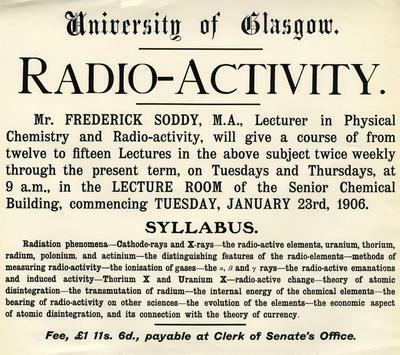 From 1904 to 1914 Soddy was lecturer in physical chemistry and radioactivity in the University of Glasgow. Here he did much practical chemical work on radioactive materials and evolved the "Displacement Law", namely that emission of an alpha-particle from an element causes that element to move back two places in the Periodic Table. In 1913 he formulated the concept of isotopes, which stated that certain elements exist in two or more forms which have different atomic weights but which are indistinguishable chemically. 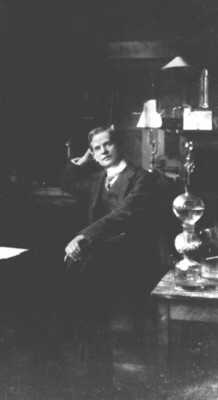 He was awarded the Nobel Prize in Chemistry for his discovery of isotopes in 1921. Born 24 July 1874, Glasgow, Scotland. 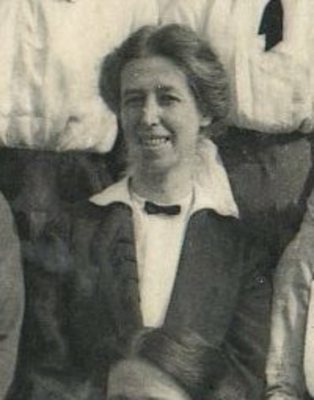 Ruth Pirret (1874-1939) was the first woman to graduate BSc from the University, in 1898. 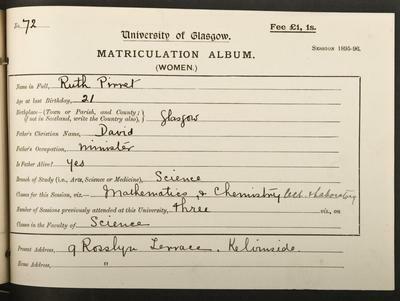 Born in Glasgow, Pirret was among the first women to matriculate at the University in 1892. She won eight prizes as a student including Advanced Practical Physiology and graduated BSc in Pure Science on 12 April 1898. At this time BSc Pure Science students did not designate a principal subject; the subjects she took for her Final Science Examination (equivalent to honours level examinations for the degree of MA) were Mathematics, Chemistry and Physiology. 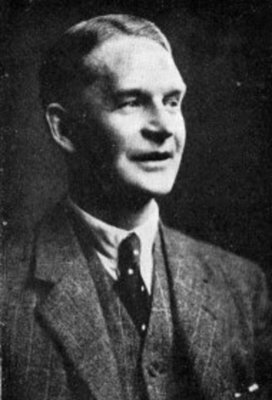 After teaching at schools in Kilmacolm and Newcastle, Pirret returned to Glasgow in 1909 to work with Frederick Soddy on his research into the chemistry of radioactive elements. 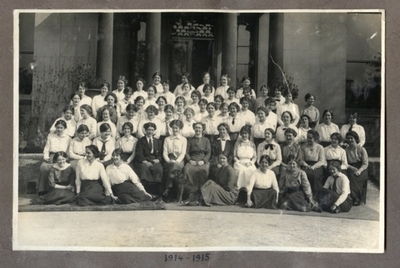 She was the second woman (after Anne Louise McIlroy in 1908) to officially register as a research student at the University. Pirret became Vice Warden of Ashburne House Hall in Manchester before moving to London where she died in 1939. World Changing Project, "Discovery of Isotopes," in University of Glasgow World Changing (University of Glasgow, 2010); http://www.worldchanging.glasgow.ac.uk/article/?id=60 (accessed April 26, 2019). World Changing Project. "Discovery of Isotopes." In University of Glasgow World Changing. University of Glasgow, 2010. http://www.worldchanging.glasgow.ac.uk/article/?id=60 (accessed April 26, 2019). World Changing Project. "Discovery of Isotopes." University of Glasgow World Changing. University of Glasgow, 2010. 26 April 2019 <http://www.worldchanging.glasgow.ac.uk/article/?id=60>.